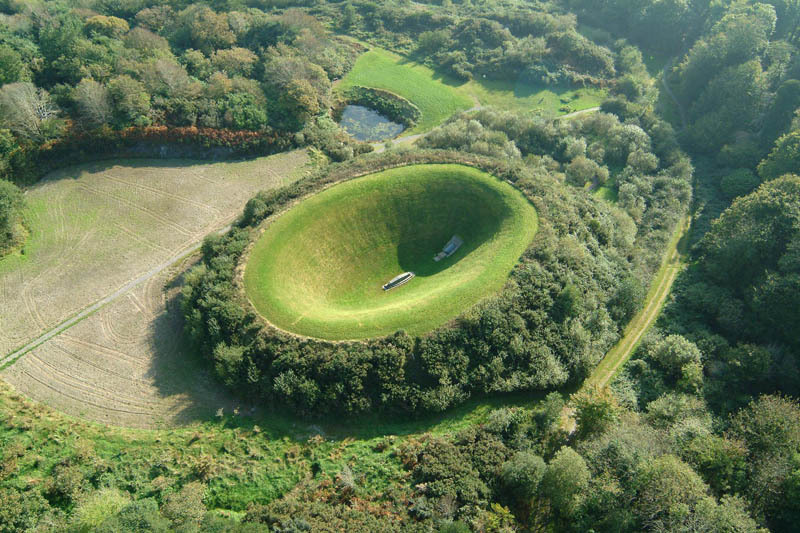 Just outside Skibbereen – a stone’s throw from Nead an Iolair – is a work by Californian artist James Turrell: the Irish Sky Garden. 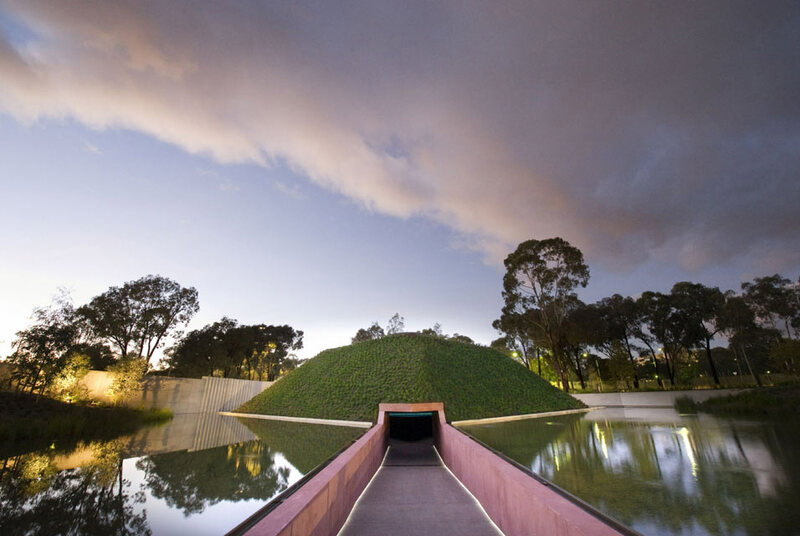 It’s a piece of landscaping which explores light by both night and day: an observatory. 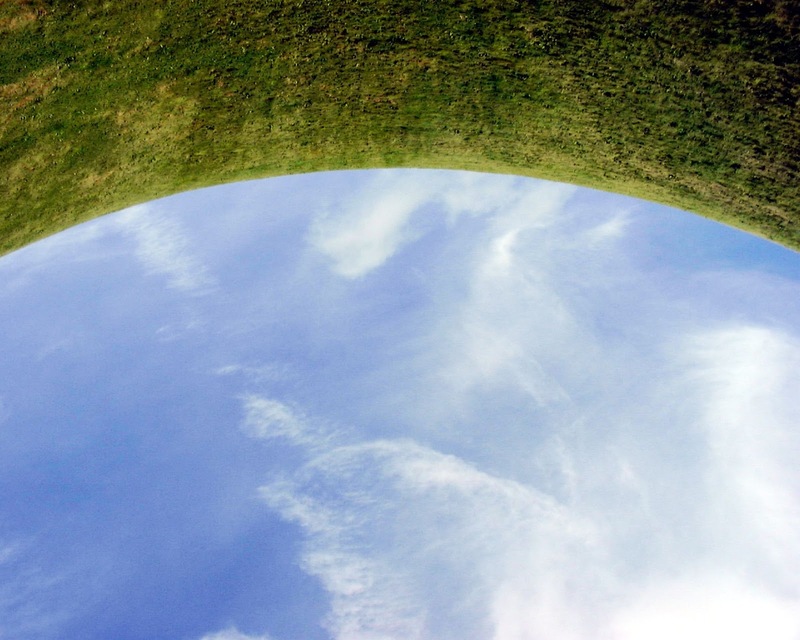 The structure is an artificial crater with a stone plinth at its centre from which two participants can view the sky framed by the perimeter of the oval enclosure. 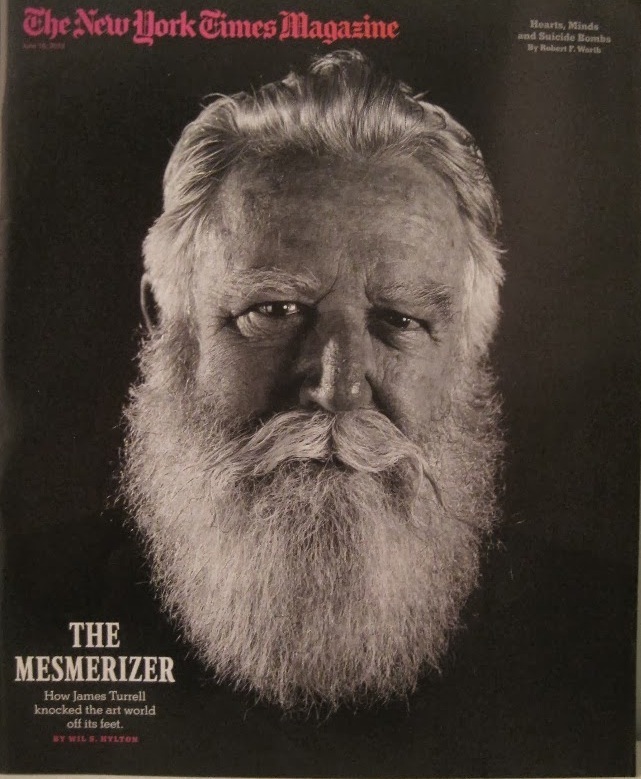 James Turrell was born in 1943 – in Pasadena. His father was an aeronautical engineer and James obtained his pilot’s license when he was just 16. He has been exploring landscapes by flying over them ever since. He studied perceptual psychology, mathematics, geology and astronomy. He enrolled in the graduate Studio Art program at the University of California, Irvine, in 1966, when he began to explore light projections. At the same time Turrell, a Quaker and conscientious objector, was jailed for a year for encouraging young men to avoid the Vietnam War draft. 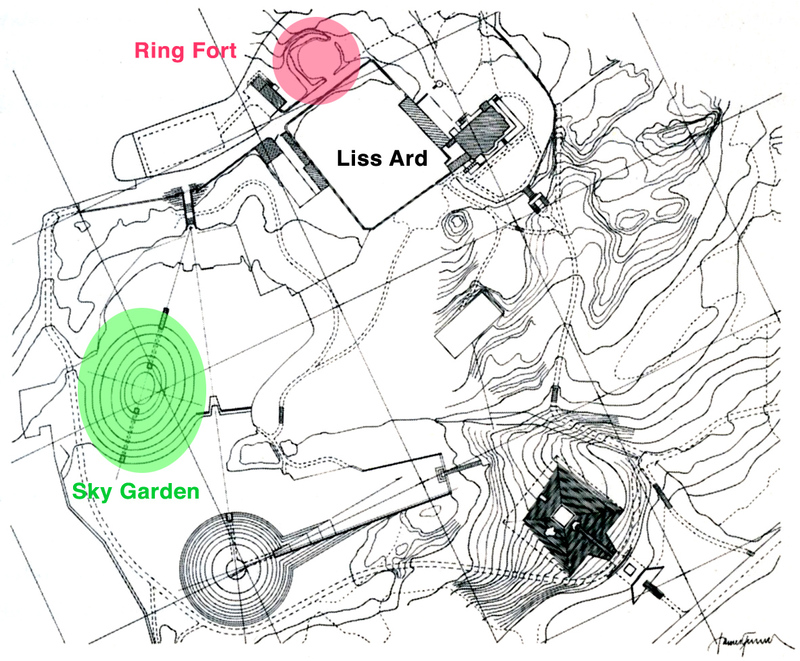 Finola’s post on Liss Ard Gardens gives a good background to the setting of this artwork: a Georgian house (now also an excellent hotel and restaurant – check for opening hours) surrounded by formal and informal landscaping and lakes interlaced by tracks and footpaths which offer ever changing vistas. When she wrote the post a year ago she probably had no idea that it would be the setting for our marriage – which took place this week! 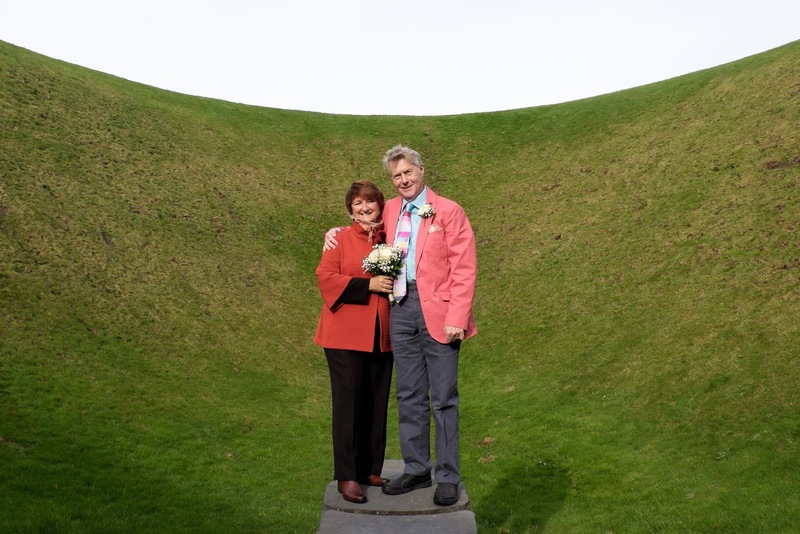 Our ceremony was simple – a humanist celebrant and just a few guests who have been important to our lives in Ireland. After the official bits we wandered down to the Sky Garden and admired Turrell’s vision from the altar-like plinth. We were blessed with blue sky and sunshine. 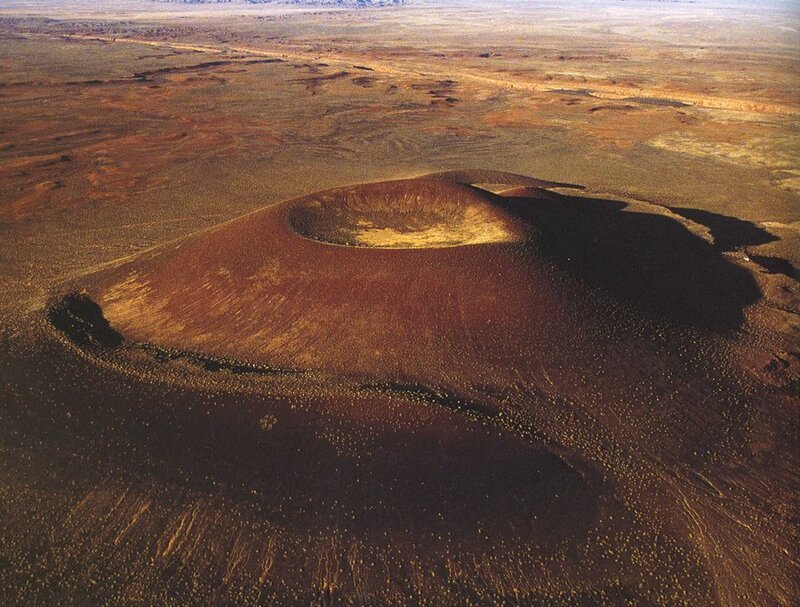 In 1979 James Turrell acquired a vast natural cinder crater located outside Flagstaff, Arizona. This – the Roden Crater – is possibly his best known work, and it is still in progress. He is turning this volcanic crater into a massive naked-eye observatory, designed specifically for the viewing of celestial phenomena. There are other ‘sky’ works in a number of countries: a ‘Turrell Tour‘ has been mapped out which takes in an least 23 of them. It’s a big leap – from Liss Ard to Arizona and beyond. The full concept of the Sky Garden has never been completed: two more installations were planned. 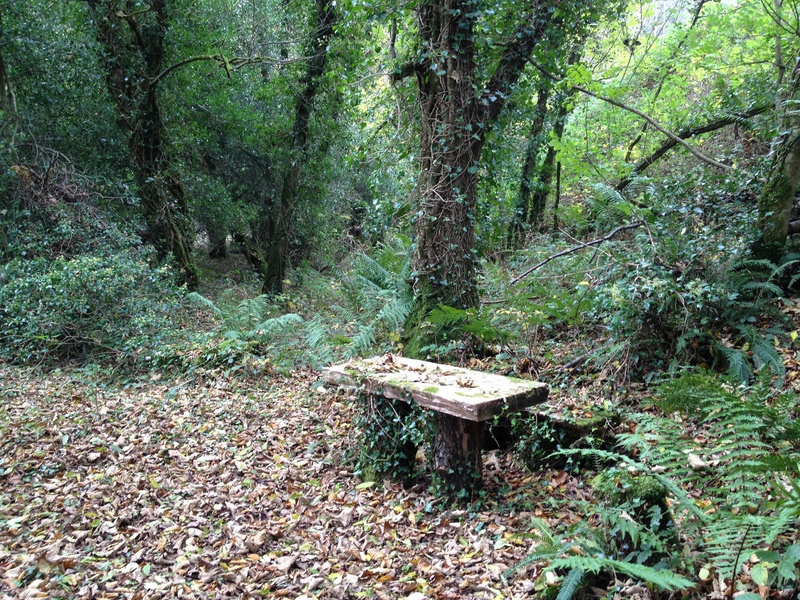 But how exciting that here in West Cork we have a stunning example of the work of this world-renowned artist. 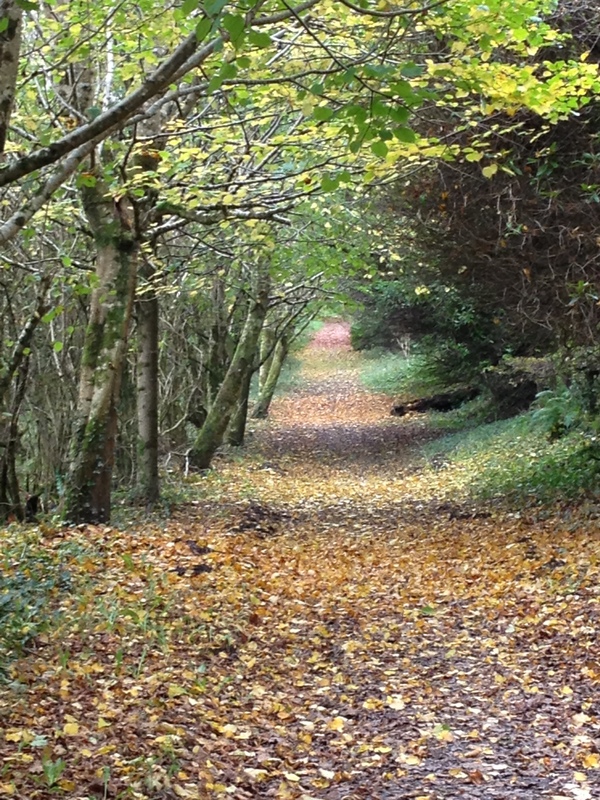 There’s yet another festival on at the moment, and this one is a yummy one: A Taste of West Cork Food Festival. It will culminate next Sunday in a giant market that will take over the main street of Skibbereen, but in the meantime every day brings something new – a farm tour, cooking and fish-smoking demonstrations, walking and boating tours, tasting menus, and special dinners. 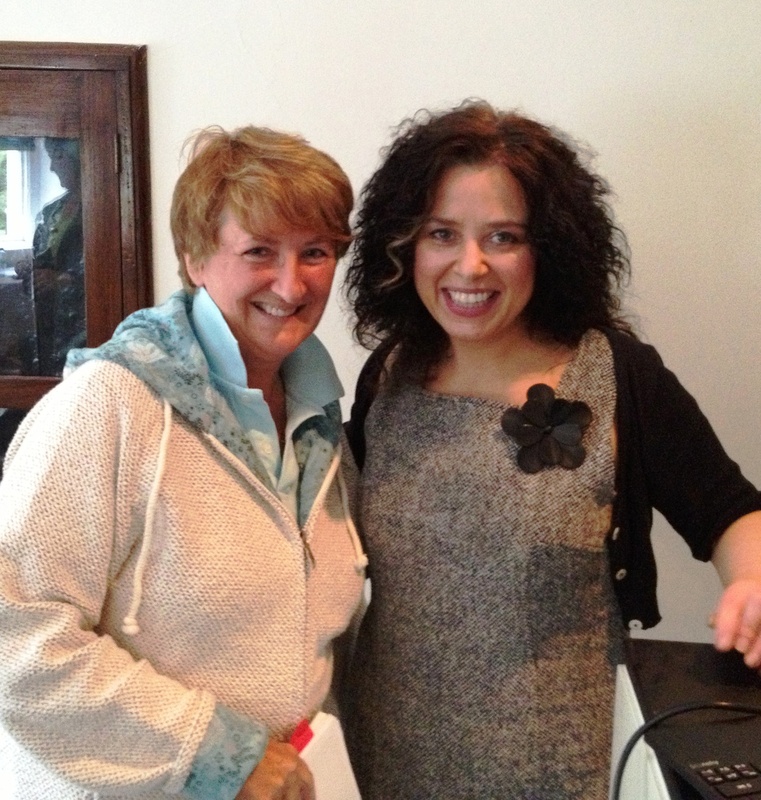 Today we attended a lecture by Regina Sexton, a brilliant writer, broadcaster and food historian. Under the title “Teaching the Poor to Cook in 1847,” Regina led us through the contents of what might have been one of the earliest ever Irish recipe books. Published by a member of the Northern Irish gentry, it instructed the Irish ‘Peasantry’ on how to cook the foods available at the time as substitutes for the potato, then in catastrophic failure due to blight. Revealing as a document of the social and political philosophy of its time, it was eerily poignant given the death toll occurring all around at the height of the Great Famine. 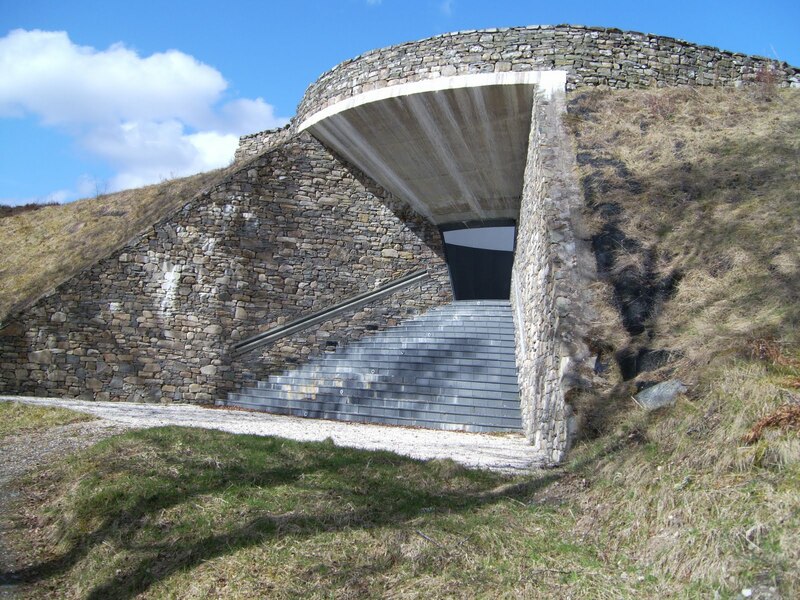 I was keenly aware of our surroundings at Liss Ard House, once a mansion where people enjoyed a fine standard of living, while the town of Skibbereen, down the road, had been an epicentre of starvation. I have written before about West Cork Food (here and here): this really is Foodie Heaven, with fresh vegetables, artisan cheeses, homemade preserves and relishes, breads of every description and a wide variety of seafood and organic meats all readily available not only in the weekend markets but in local shops and supermarkets. 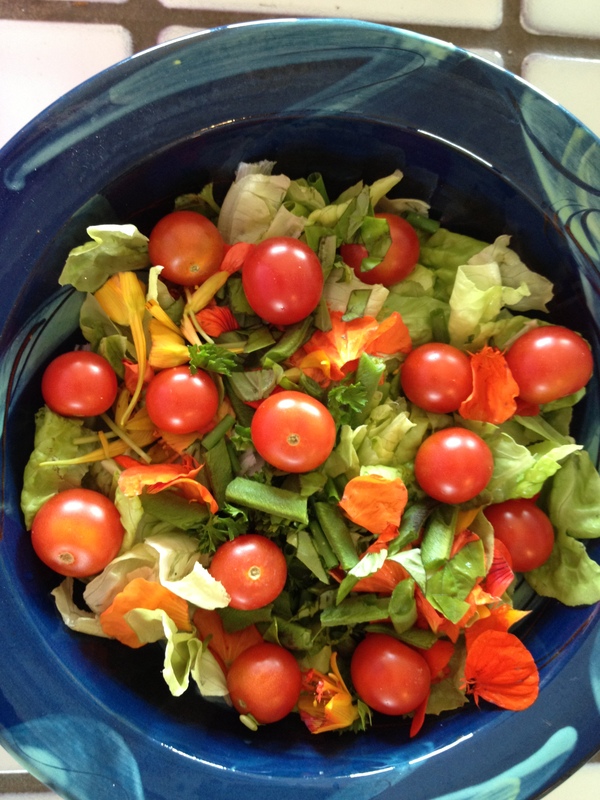 To add to this, my friend and neighbour Hildegard has been generous with her garden and we have been enjoying fresh beans, zucchini and lettuce and flavouring dishes with her wonderful basil and savoury. Robert and I love to eat breakfast out as a treat. 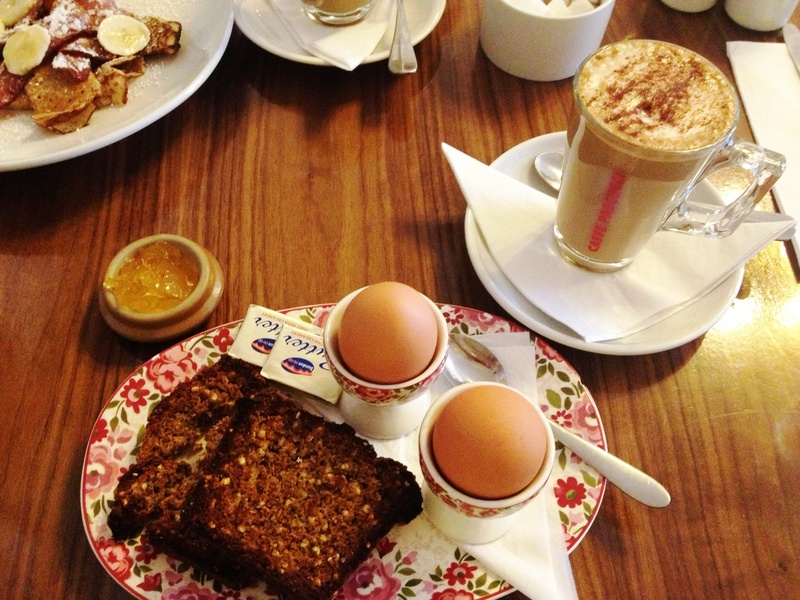 On one recent foray I ordered boiled eggs and it brought me back to my childhood and time-honoured rituals. Lift the top off the egg with a spoon, drop in butter and salt and put the top back on. Cut your toast into fingers to dip into the buttery yolk. When you have finished your egg, turn it upside-down in the egg cup and present it to an unsuspecting sibling.